will make you look standout even more! 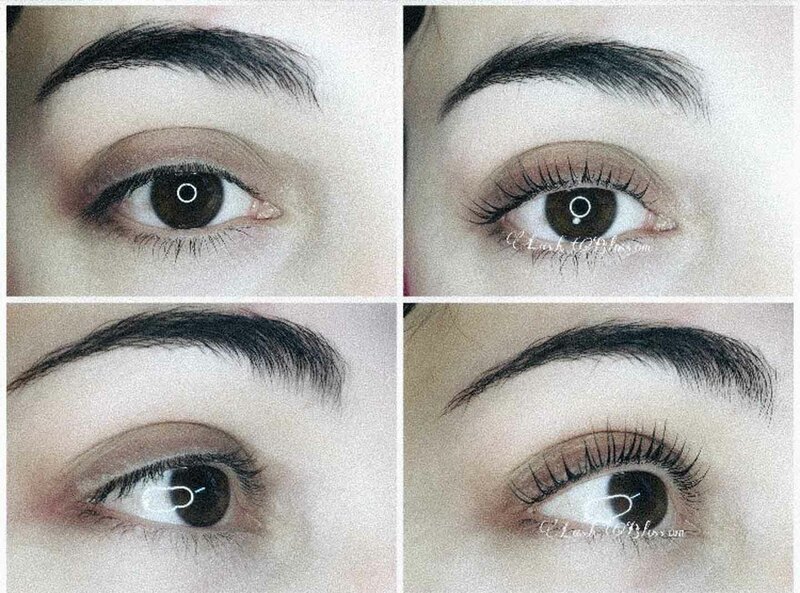 With Lash Blossom's Lash Lift, you can ﻿illuminate your eyes and enhance the appearance of your natural lashes by using silicon pads to create a graceful curl that lasts up to five weeks. Your beautifully lifted lashes require little to no maintenance at all and can be combined with a lash tint to do away with mascara.